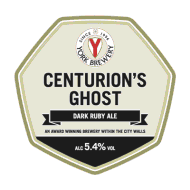 Centurion’s Ghost is a multi gold medal award winning dark ruby ale. 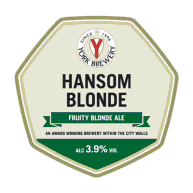 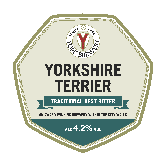 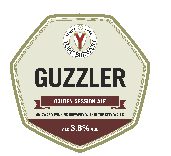 It has a smooth roasted malt palate, and a combination of Challenger, Fuggles and Bramling Cross hops give it a soft bitterness with autumn fruit avours that linger on the aftertaste. 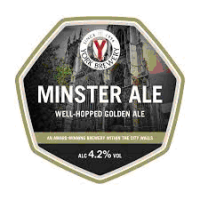 We prefer to do business on a personal level, if you would like further information about any of the breweries or their products, please contact us.